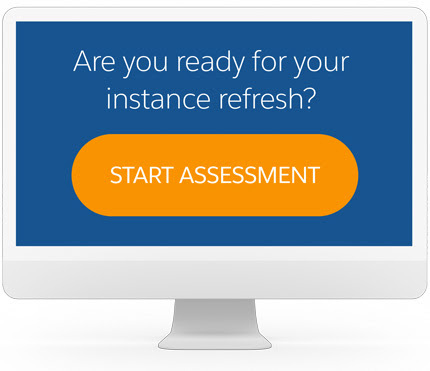 As an admin of a Salesforce org on the EU3 instance, we would like to notify you of an upcoming instance refresh maintenance. Following this maintenance, your instance will move to another data center within the European Economic Area, and the name of your instance will change to EU12 or EU13. Salesforce will inform you of your instance’s new name approximately two months prior to the scheduled maintenance window. You can also open this article and search for your ORG ID via CTRL + F to quickly find the new instance of you org. The endpoint you currently use to retrieve the data via the webservice, will probably refer to the instance EU3. Since this name will change, you need to change the endpoint. It is possible to change "EU3" to the new instance name after the refresh has been completed. However, you can and probably should use the custom domain that applies to your org. See this article on setting up a domain if this is not yet set up for your org. 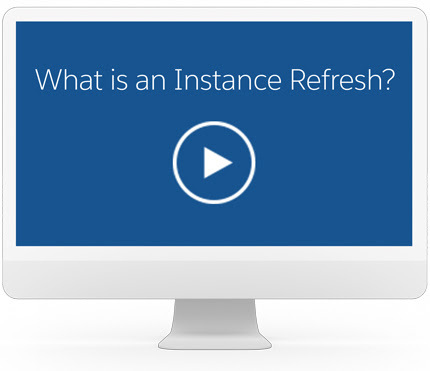 As an admin of a Salesforce org on the EU3 instance, we would like to notify you of an upcoming instance refresh.